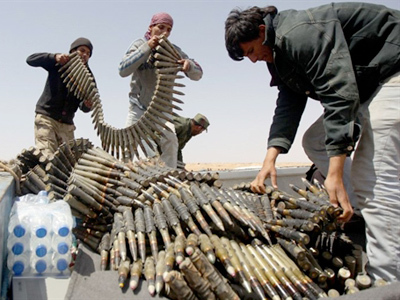 Russia has refused to recognize the Libyan rebels as the only legitimate authority in the war-torn country and has criticized the US and other nations for taking such a step. 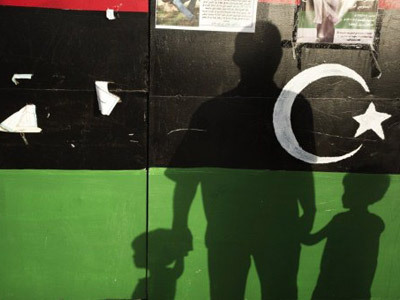 ­“We do not share this position for one simple reason – this position again means that those behind the recognition are fully siding with one political force in the Libyan civil war. This again means that those who took this decision are pursuing a policy of isolation, in this case, the isolation of Tripoli,” he said. 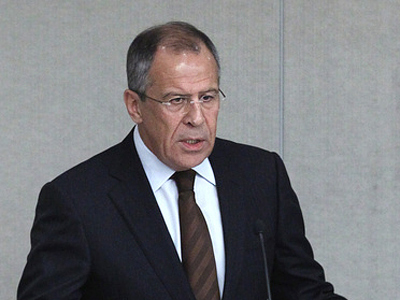 The foreign minister, Sergey Lavrov, was explaining Russia’s stance on the issue at a press confrence in Moscow, following his meeting with his Azeri counterpart, Elmar Mammadyarov. “As for us, just like in any other conflict, we reject isolationism as a way to resolve problems, and believe in involvement. And in this context, at different levels we maintain contact with both Tripoli and Benghazi. We urge them to take a constructive stance and take responsibility for the fate of the Libyan people, and to get to the negotiation table to launch a dialogue about creating a transitional structure that would prepare for reforms and a free democratic election,” Lavrov added. The US secretary of state, Hillary Clinton, announced the recognition of the rebels on Friday at a meeting of the international contact group on Libya. 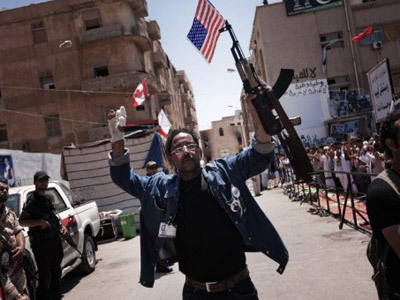 Washington and more than thirty other Western and Arab states have said they will deal with Benghazi until an interim government is in place. 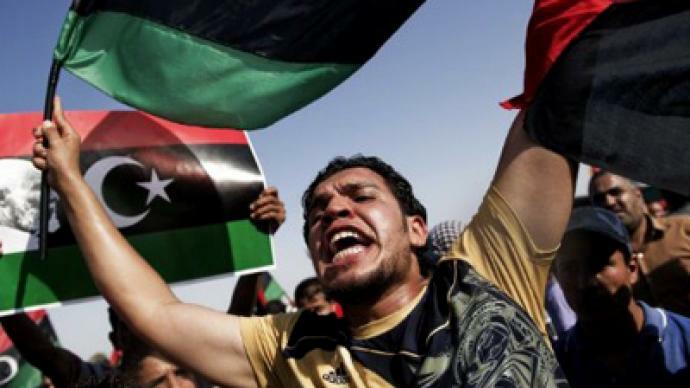 The move also potentially gives the Libyan opposition access to billions of dollars of Gaddafi's assets frozen in American banks. Lavrov stressed that Moscow’s stance doesn’t mean that Libyan dictator Muammar Gaddafi will receive political asylum in Russia if he gives up power. ”This question has already been answered many times. And the answer is negative,” he said.